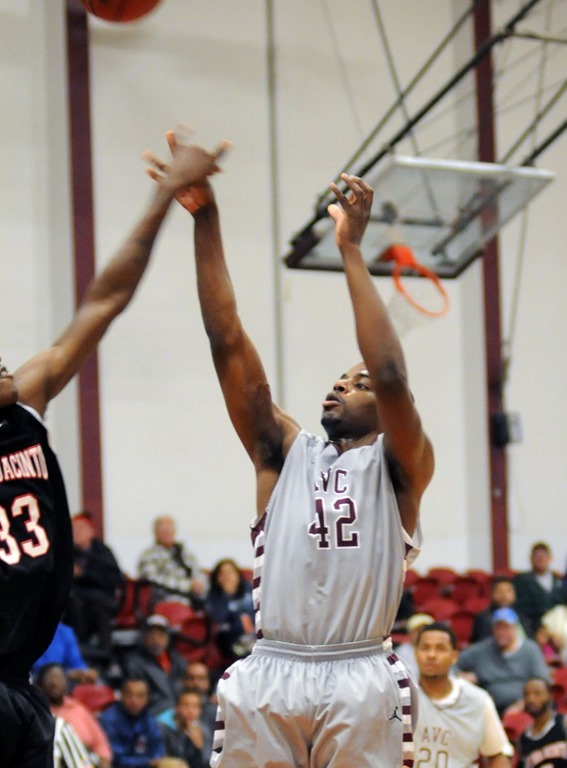 As the readers of this blog know, we love to travel and watch AVC basketball. Last year we did a D-2 driving trip from California to Texas, Louisiana, Missouri and all states in between to visit AVC players who were on full ride scholarship at a D-2 university and even one former player who was successfully working on his real life career and out of basketball. Great trip. Now we are headed off on another trip that has a bit of Antelope Valley College basketball involved. We are heading to Austria. AVC players have played on two Austrian professional teams; Allianz Swans in Gmunden and Furstenfeld Panthers. Talk about gorgeous places to live and get paid to play basketball. 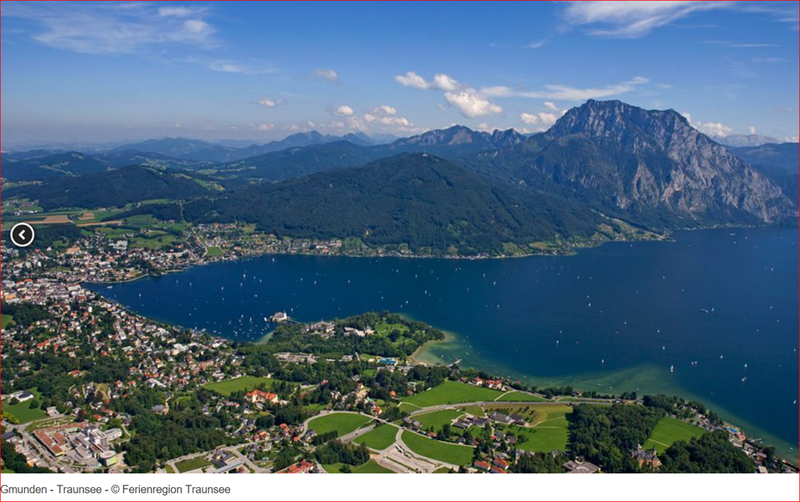 Lets start with Gmunden. 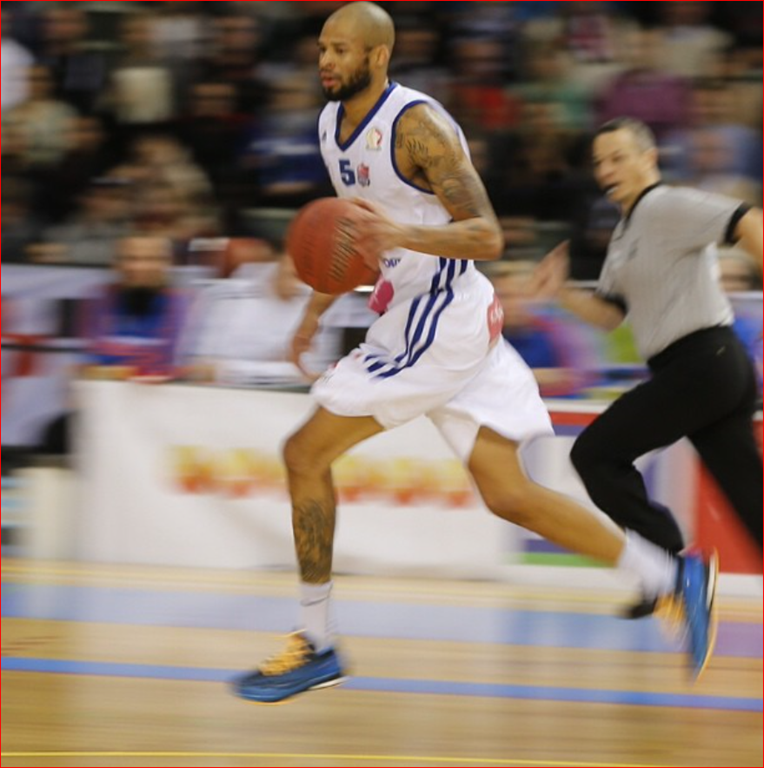 Reggie Arnold, 6’6″, 215 played his first year of professional basketball(currently entering his 6th year with Greek A-1 team). Not too far by train from our apartment, we will be heading to visit this beautiful city and tour where Reggie hung out. Should be a great day trip. High in the Alps, wonder how cold that lake would be? 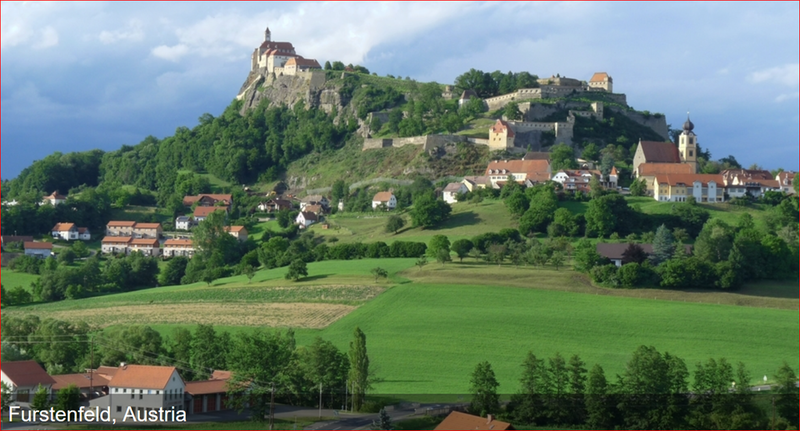 The second AVC player pro site is Furstenfeld, Austria where “Po” Caldwell, 6’8”, 235 played last year. Visiting this site is a challenge to get to as it is 5+ hours one way by train from our apartment. We will just have to play this one by ear. Wonder if Po stayed in that castle on top of that mountain? Will let you know how our trip goes o Austria. Must get the house sitter, neighbors train the “killer cats” for our absence. My guess, the killer cats won’t even know we are gone.